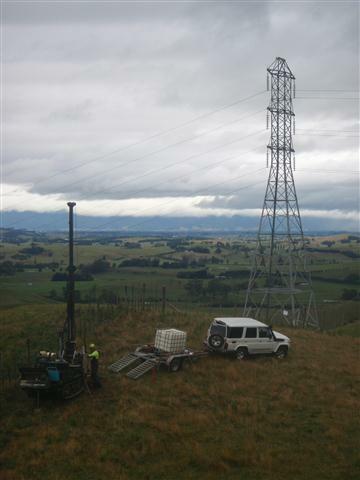 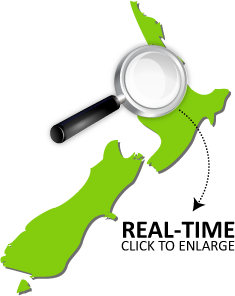 Soil investigations for the 429 Towers on the new 400kv Transmission Line upgrade from Brownhill (Auckland) to Whakamaru through the Waikato area. 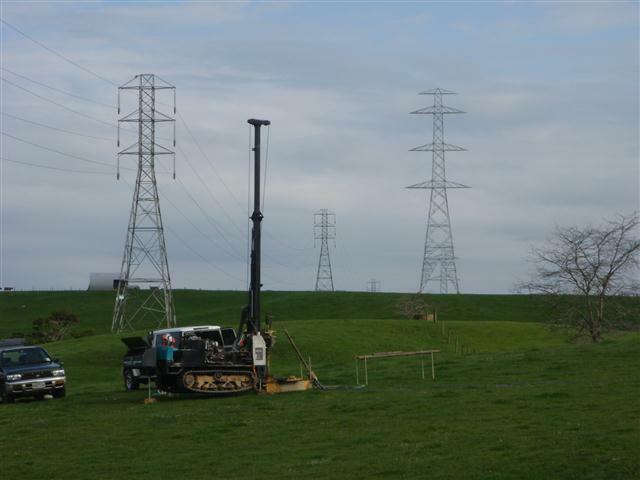 The testing included 400+ drill holes and over 800 CPT’s for the tower foundation designs. 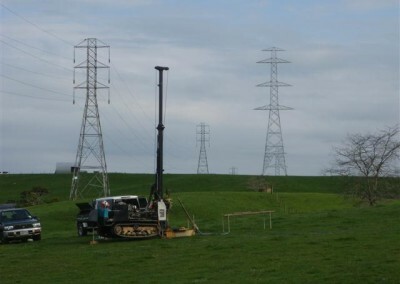 Geotech Drilling worked in partnership with Tonkin & Taylor Ltd for the logging and interpretation of the samples.